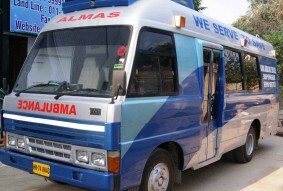 Almas Ambulance is run by a group of highly skilled professionals providing complete spectrum of health care services. 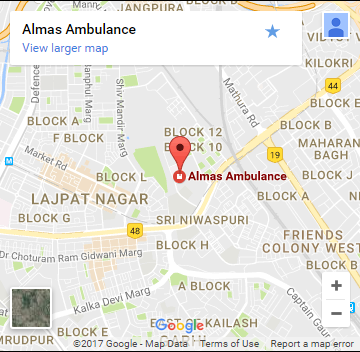 Almas Ambulance head office is in Delhi, India . We believe in maintaining personal relationship with all our patients, and not just treating them as client or company. We have mutual respect, maintain good communication and also keep reasonable accountability towards our patients/ clients. 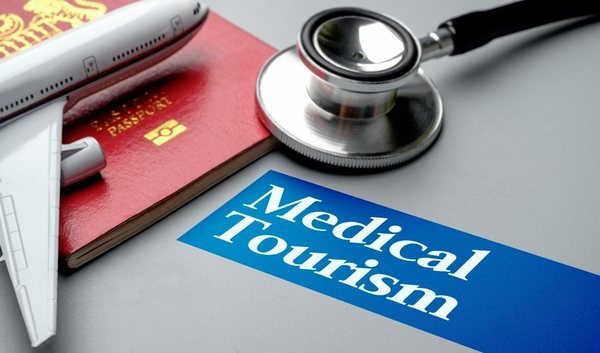 We have extremely professional, well trained team of doctors, paramedical & nursing staff which keeps our quality of services high and our clients satisfied. 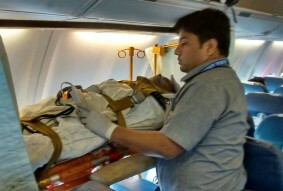 Almas is the best ambulance in Delhi as it is managed by highly skilled and trained professionals. Our service scores high on every count whether it is quality or affordability. We are always on time as our vehicles with team of experienced doctors and paramedics are always kept in ready-to- move condition. 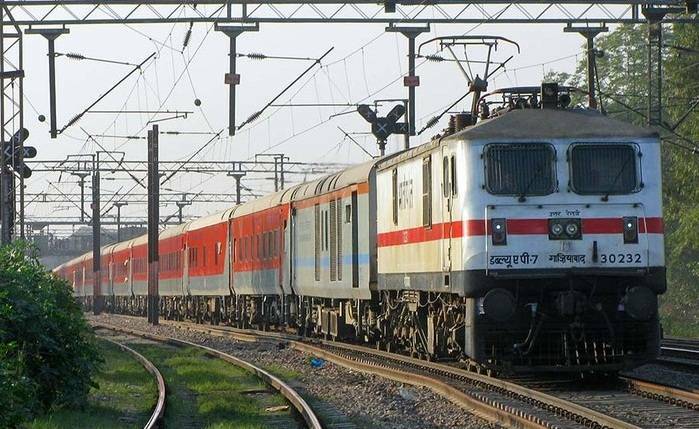 We are always working as we know that we might be asked to reach an accident spot to provide first aid to accident victims or to shift a patient from one place to another. 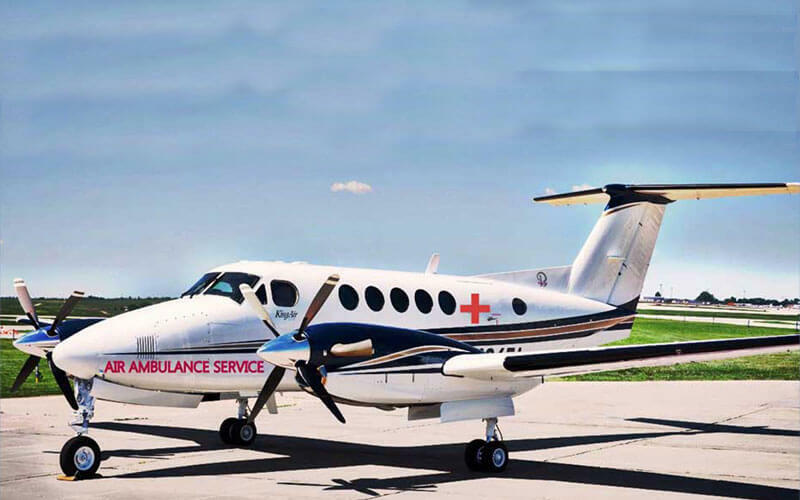 We have a fleet of high-end ambulances that are equipped with state-of- the-art medical equipment and facilities. The vehicles are designed to accommodate patients and caregivers and the vehicles are fit for safe transportation of patients. Our ambulance number in Delhi is always buzzing with distress calls for help from different places. We have no time to ask many questions hence we have to understand much from whatever little information is provided by the caller. And the caller could a victim, relative of victim or a passerby. We aren’t concerned with the identity of the caller but with the authenticity of information. 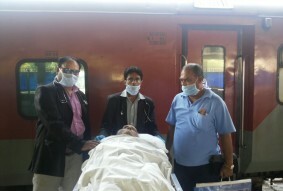 Once authentication of an accident is confirmed, an ambulance is rushed to the spot to shift the victims to nearby hospitals. 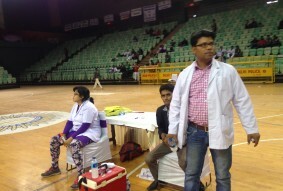 We have shifted patients form homes to hospitals and also we’ve shifted patients from one hospital to another. 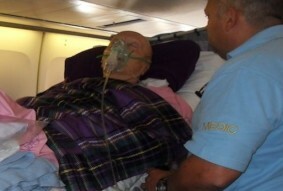 We understand value of time for critical patients and for this reason, we work on zero errors. The shifting has to be completed within a stipulated time frame otherwise a life will be lost. 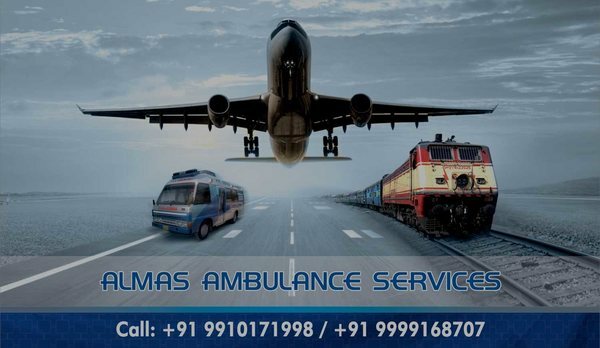 Almas provides the best ambulance service in Delhi. 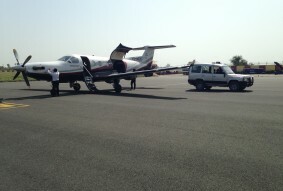 Whether it is in number of medical vans or the number of trips that ambulances make every day, we are always on the top. We have the trust of thousands of people whom we saved and also we have the trust of hospitals and clinics that rely on us for shifting patients.